My Father is a Huge Fan and so am I of Earth Wind & Fire, I recently asked him if I could contact any of the Band Members on your behalf who would it be? He replied Maurice White.. Sadly I find that Maurice has left us earlier this year. RIP for a while and come back to us through the Music Maurice, always be in our Hearts. EWF’s music was the soundtrack of my youth. Such wonderful music. I was so fortunate to have seen them several times with Maurice still fronting the band. Now I have children and they’re such huge fans of the greatest band ever. I will never forget Maurice White. The music he made with Earth, Wind, and Fire is the soundtrack of my life. From college days, even as I traveled abroad as a student I always carried the music. When they performed at the Hollywood Bowl a friend of mine introduced us, along with Phillip Bailey. The music was awe inspiring, with lyrics to uplift the soul. It’s hard to believe your gone. Thank you, forever, for bringing the Kalimba, and the magical, mystical wonderful sounds of Earth, Wind, and Fire. I miss you Maurice…you’re a funny and lovely man ! I think that you loved the life. I feld this when listened your videos and music. Thank you for this !!! EWF was the music of my youth. I bought every album they produced but unfortunately was only able to see them in concert once when I was 18 (I grew up in western Canada and they didn’t tour up here – I had to drive 16 hours to Salt Lake to see them). In this short tribute, I would like to celebrate his life and the lives of all who have formed part of EWF over the years. One of the truest tests of a life well lived is whether the world is a better place because of your life on it. My testimony here and the others above confirm the incredibly positive impact that EWF – under Maurice’s leadership – had on the lives of so many. I’m listening to “I’ll Write a Song for You” as I type this, and it is only the latest example of how listening to EWF inspires me to more positive thoughts and actions. Never fails. Thank you EWF for all you have given to me and others over the past several decades. Maurice, I know you are helping and inspiring others where you are now just like you did when you were among us. EWF has been my favorite all time musical group for over 40 years. If I live to 100 or beyond, it will still be my go to music for comfort, for pleasure, for cleaning my house, for exercising, you get the picture. The timeless quality of songs, the rhythm, the soulful bluesy sound, the horn section, all are so seductive to me. The guy above said it made him proud to be black. It made me want to be black lol! Thank you, Maurice and EWF, for giving the world your beautiful music!! I’m a music teacher and I play EWF for my students frequently! As I said, it’s timeless!!! RIP Maurice! I’m sure heaven is grooving to Fantady, Boogie Wonderland, September, Got to get you into my life,! That’s the way of the world!!! I came across Earth, Wind & Fire as a teenager in the 80s. Starting with September, Boogie Wonderland, I dove into the earlier records of the band. At some point, I listened to Head to the Sky, and I was hooked. EWF has been with me ever since. In those endless car trips with my parent in Spain, while doing my math exercises to pass the exams, during my business travelling….EWF filled with life moments that were meant to be dull and boring. Your music will always go with me, wherever I go. Mil gracias por todo, Mauricio. Te debo mucho. I have loved this group since I heard “Keep Your Head to the Sky.” I must have been about 14 at the time. I was so impressed with the way their voices harmonized. I was immediately a fan. I think i had an obsession with the group. They came to a nearby city in 1975 and I had to be there. The show for me was absolutely magnificent. A guy from my high school that I had a big crush on was also a huge fan. He asked me to dance and we’ve been together since that night. We got married 5 years later. Every song holds a wonderful memory for me. I listened to them constantly. I have dating memories, college memories, marriage, the birth of our children. I still love you EWF. Maurice you are surely missed. You were a musical giant among men. mr maestro Maurice White and EWF .You are everything for me.Your music is everything for me,everyday,every hour,evry second,every moment.Thank you for your music which gave and give me many,many joy,big sense of my life.You are world treasure.Thank you very much.God bless you.I love you.Maurice,your image is at my flat and below burn candles for you.For ever with you.Your greatest fan Frank from Slovakia. On a golden sky you my sparkle flying high….I love yu. I’ve been a huge fan for years. It’s funny how the other day the song “side by side” was being played at a birthday party. When I heard Maurice’s voice, I literally stopped and added the song to my playlist immediately. I’ve listened to that song for the past two days CONSISTENTLY. 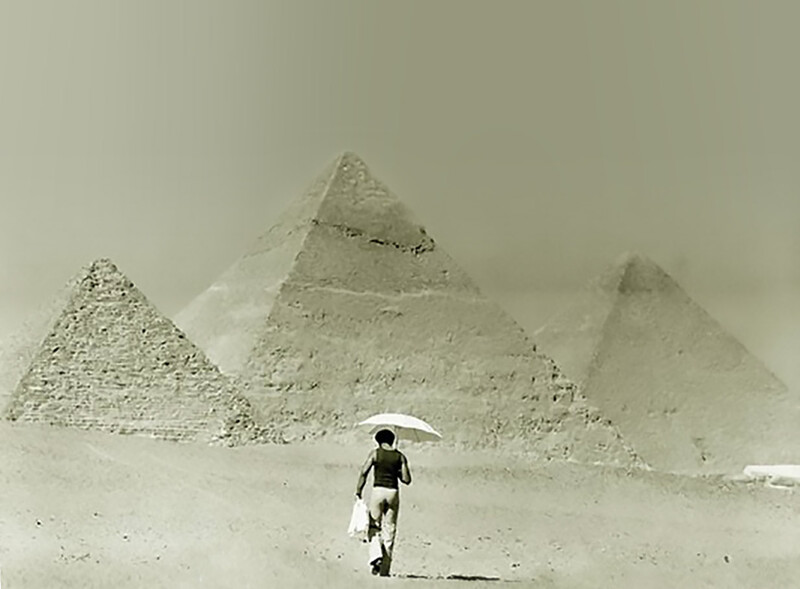 Maurice White had wonderful leadership skils. He lead EWF and Verdine, Phillip, and Ralph keep Maurice’s spirit alive through music and touring. The music Maurice helped bring to the world influenced my youth nearly 30 years later. That music was played so frequently and enjoyed so much by my family that I grew to feel like you guys were family. It was a very painful day when I found out of his passing, I had felt like a very good friend of mine passed away that day. I am very thankful to have grown up with music like yours, and I’m sure many others are thankful as well. Your positive influence will be felt for many many many years and I truly appreciate the positive influence y’all gave to the world. Thank you guys. Let me start by saying that whenever I can, I go see these Brothers! First time was in 1977 in Madison Sq Garden/NYC! I got Maurice’s autograph and briefly spoke to him in 1990 or 1991, when the group put on a 2 day FREE concert on Kadena AFB Okinawa Japan, I was serving in the Marine Corps on Camp Foster Traffic Management Office. He and one of his tour/production managers, were walking back from Gate 2 street after buying collectibles. I personally benefited from being inspired by their music, and the kalimba is a wonderful African instrument. To this day, I still proudly carry his signature around in my wallet. I’m going on 61, and I still get excited about this music. Maurice, well done my brother, rest on eternally. You did the damn thing!!! Every time I hear September, it always makes me feel like dancing on the spot. Puts everyone else in a good mood too. Thank you, forever, for the magic, and many years to come.